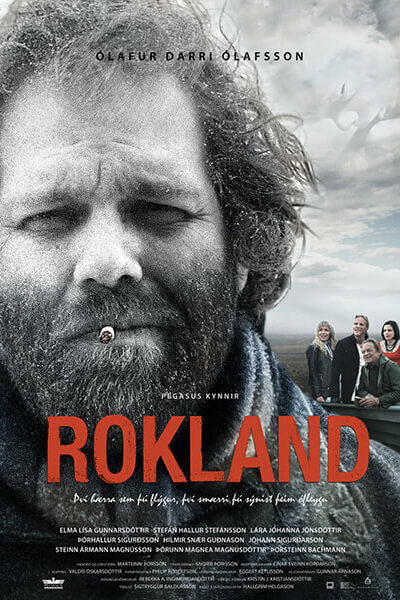 The tragicomic story of lone rebel Boddi Steingrimsson who lives in a small town in Northern Iceland. Boddi hates materialistic modern society in its entirety and on his blog-page he comically criticizes everything and everyone. Before long he has become an outlaw in his own hometown, just like his viking hero, Grettir. After a series of dramatic mishaps, he snaps and goes riding down south to the big city on his sturdy steed Nietzsche. He’s got a gun in his pocket. He’s ready for the revolution.